Tom Hardy - Warrior. . HD Wallpaper and background images in the tom hardy club. 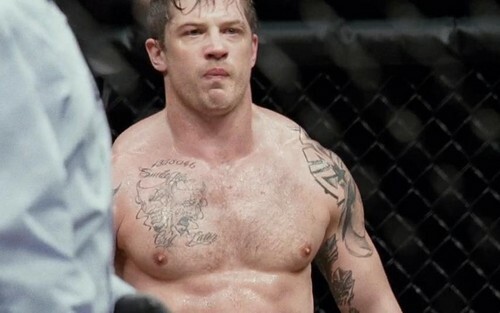 This tom hardy photo contains vedação de arame, cerca chainlink, and cerca de arame farpado. There might also be naco, pedaço, and hunk.